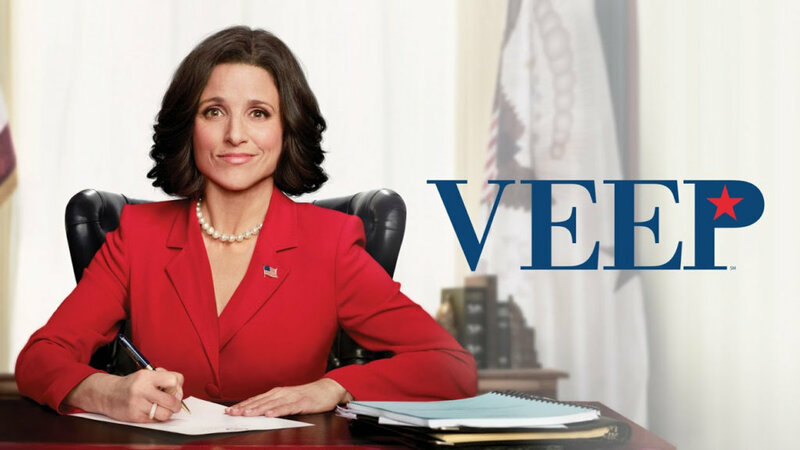 HBO just announced a number of premiere dates, including the news that the final season of “Veep,” which was delayed by star Julia Louis-Dreyfus’ cancer diagnosis, will premiere Sunday, March 31. It will be the comedy’s seventh season. The Michael Jackson documentary “Leaving Neverland” will roll out March 3-4, Deadline reports. “The sophomore season of ‘Big Little Lies,’ which adds Meryl Streep to the A-list retuning cast of Reese Witherspoon, Nicole Kidman, Shailene Woodley, Laura Dern and Zoe Kravitz, is set for June but didn’t get a firm date,” Deadline reports, adding that “Chernobyl,’ a five-part miniseries from HBO/Sky about the 1986 nuclear disaster in the Soviet Union, will bow in May, while the mostly Spanish-language comedy series “Los Espookys” will arrive in June. Neither project has an exact date yet.